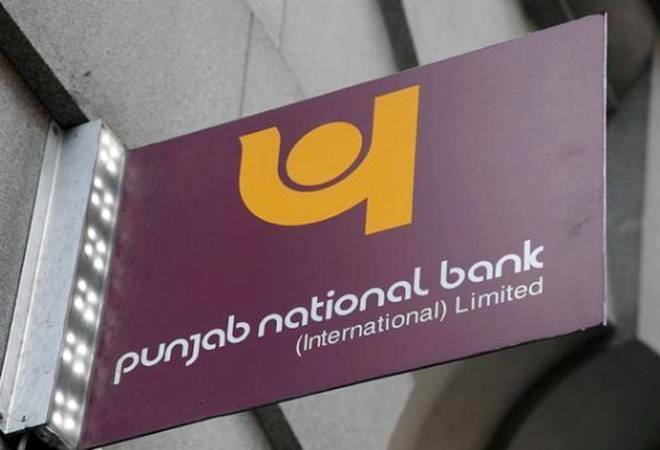 The complaint would also include the statements of the main accused Nirav Modi confidante Shyam Wadhwa and PNB employee Gokulnath Shetty; directors of Firestar Diamond International/Gitanjali Gems; employees of group companies; the statement of Sunil Mehta, Chief Executive Officer (CEO) & Managing Director (MD) of Punjab National Bank (PNB); and other bank officials. The Enforcement Directorate (ED) is all set to file its first chargesheet by the second week of May against Nirav Modi, Mehul Choksi and others in the Rs 13,700-crore PNB fraud case. The complaint would have investigation details with the annexure of evidence that includes the copies of fraudulent Letter of Undertakings (LoUs), the complex structure of web companies, a complete modus operandi of diverting bank money from India to abroad and back, the details of dummy directors and shareholders created to manage these shell companies and inflatory import-export bills used to seek bank loans. The complaint would include the statements of the main accused Nirav Modi's close confidante Shyam Wadhwa and PNB employee Gokulnath Shetty, directors of Firestar Diamond International/Gitanjali Gems and employees of group companies. Also, it will include the statements of Sunil Mehta, Chief Executive Officer and Managing Director of PNB, and other bank officials. In the next few days, the agency may also take the remand custody of Rajesh Jindal, General Manager Credit at PNB's head office in New Delhi, to record his statement. Shetty had confessed before the ED officials that it was Rajesh Jindal who directed him to issue the first fraudulent LoUs to Nirav Modi's companies for the first time in 2010. Besides, the final valuation report of seized diamonds, pearls and gem stones is likely to come out by the next one week. The report would indicate the real/fake price of diamonds sold to consumers. Earlier, the ED had announced the seizure of diamonds, jewellery and gold worth Rs 5,700 crore from Nirav Modi's showrooms and properties. The complaint would also consist of the quantum of attachment and seizures of Modi's and Choksi's movable and immovable assets such as flats, apartments, luxury cars, higher end watches, paintings, bank accounts (cash worth Rs 100 crore) in India and abroad (two accounts in Belgium), stocks/shares, worth Rs 2,000 crore. "The first prosecution complaint would be full of evidence to nail Modi and Choksi under the money laundering act," the ED source told Business Today. The agency has already traced a money trail of around Rs 6,000 crore, which was laundered with the help of shell companies registered in Hong Kong. ICICI-Videocon loan case: Is the clock ticking for CEO Chanda Kochhar?